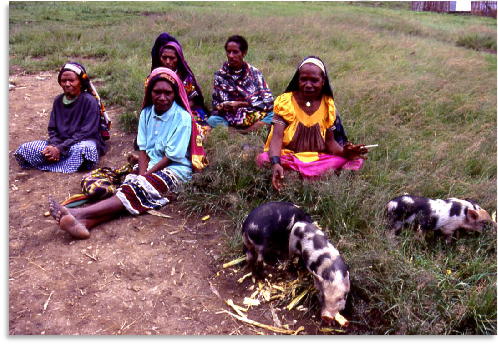 Enga Women of Papua New Guinea Relaxing with their Piglets. 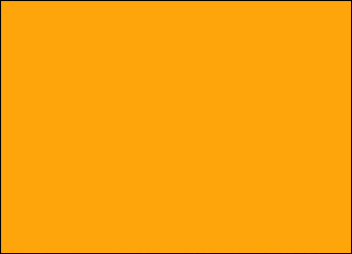 Update: Classes are canceled today (December 7) due to fire and wind advisories. Please turn in all assignments by email (LeannaPhd@outlook.com). Use this website to prepare for next Thursday’s (December 14) final exam. Quiz answers are posted, Video and PowerPoint links are live and Final Exam information is up-to-date. Feel free to call or text me with questions: Dr. Wolfe - (323) 717-6167.